Yesterday, Vivo announced its new sub-brand iQOO in China. The new iQOO sub-brand is said to be producing only high-end flagship phones for consumers. According to the Chinese technology blog Sohu, Vivo sub-brand iQOO will aim smartphones at a 5,000 yuan price segment, which is around Rs. 52,000 Indian rupees. The new sub-brand iQOO has now posted a new music video which is said to be created by fans of Vivo. The video starts showing up a message, This song for IQOO comes from Vivo Fans. The video didn’t reveal anything else. Reports have suggested that Vivo will soon launch a new smartphone under its new sub-brand iQOO. Vivo is also expected to use some of its own technology on iQOO’s upcoming phone. 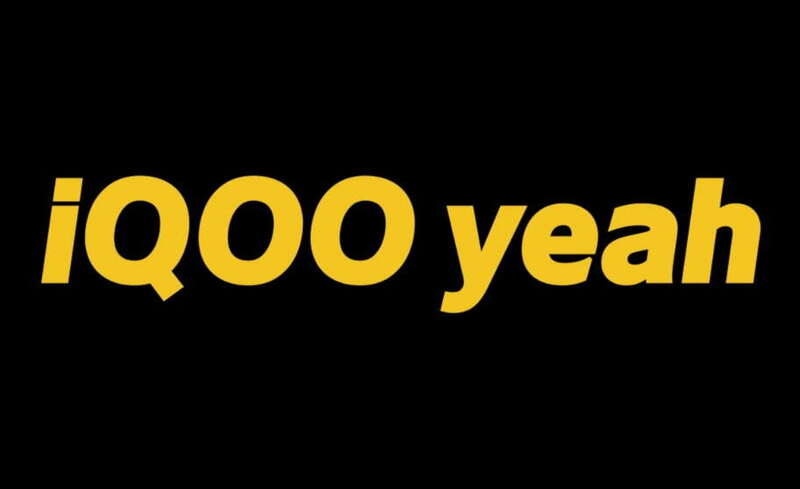 There isn’t much known about the first iQOO branded smartphones as but we expect more about it very soon.